Swiggy has been on an expansion spree this year. The company recently stepped into 16 new cities including Thrissur, Tirupur, Warangal, Aurangabad, Agra, etc. Now, the company has announced that it is planning to expand by employing 2,000 women drivers. According to Medianama, the expansion will happen over the course of next five months. Apparently, Swiggy will identify what it calls “safe zones” for women drivers to operate in. The women drivers will also be asked to complete the pending deliveries by 6PM and avoid late night deliveries. 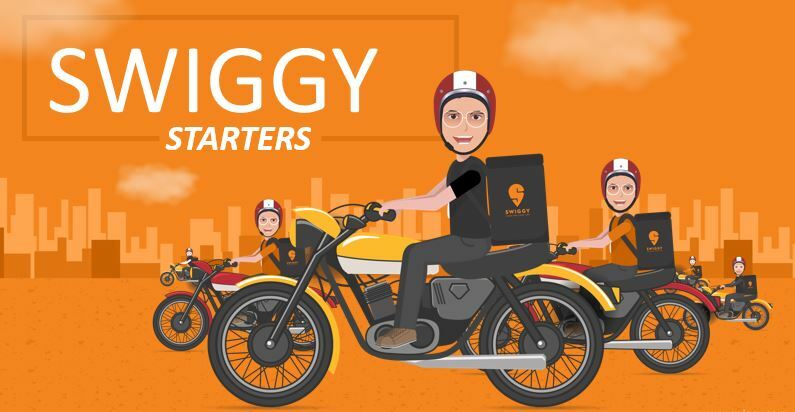 In addition to this, Swiggy also announced that it has rolled out Swiggy Smiles, an insurance and benefits program for its drivers. 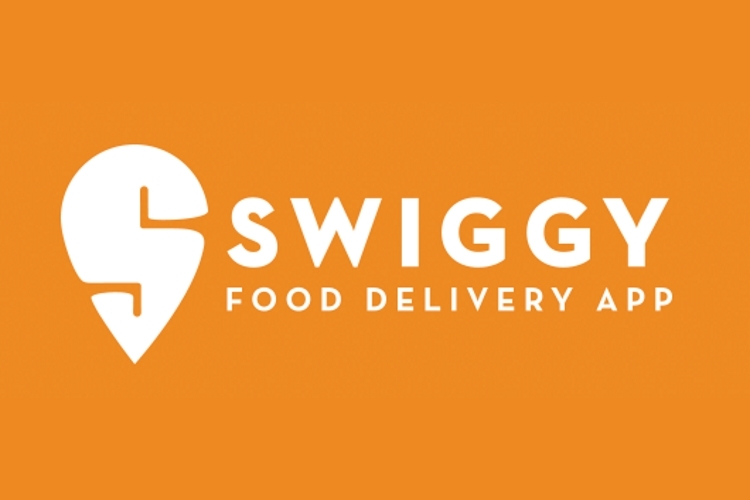 Swiggy Smiles will allow its drivers to take advantage of amenities like on-call doctors, educational scholarships for both drivers and their children, personal loans, and more. Keeping all this in mind, it is safe to say that Swiggy is on its path to become the juggernaut in the online food delivery space. Earlier this year, it raised Series G funding of $210 million led by both existing and new investors. The company ha raised a total of $465.5 million to date, and it claims to have partnered with partnered with 45,000 restaurants in 45 cities.